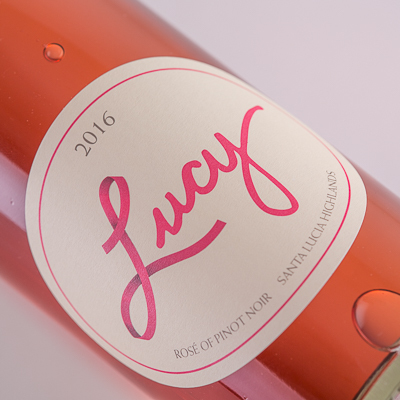 In the glass, the copper-strawberry color of this Lucy Rosé beckons with beautiful aromas of white peach, nectarine, grapefruit and rose petal. Created from both whole cluster pressing and saignée of Pinot Noir, the wine’s character is clean and pure, its soft texture coaxed from the neutral barrels in which we fermented and aged it for three months. 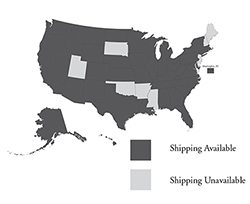 We utilize barrels of at least a decade in age so they are truly “neutral." This heightens the texture while minimizing the flavor impact of the oak. The happy result is a wine of delightful crispness and energy.